Residents of Makokoba suburb in Bulawayo are living in fear amid indications that some invisible objects suspected to be goblins are terrorising them especially at night and are now seeking divine intervention to exorcise the area. One of Bulawayo's oldest suburbs Makokoba has become a living hell for some residents. The residents claim that efforts to engage goblins exorcists, also known as tsikamutanda, have failed to yield positive results saying the objects are now threatening marriages in the township. Makokoba residents have since engaged the services of self-styled Prophet Emmanuel Gwandida, whose spiritual name is Madzibaba Mutumwa, who claims to have started to prophesy at the age of 8. There was pandemonium at Mukambo Simbini as Madzibaba Mutumwa visited the home of traditional medicine in Bulawayo, to confront a well-known inyanga (traditional healer) who confessed to having some supernatural powers and the prophet says he is on a mission to cleanse the City of Kings. "It looks like Satanism is on the rise in this country. Only last week we captured some Satanists in Cowdray Park who actually confessed to their evil deeds…. as we are approaching the Christmas holidays, I was given a vision where people are going to lose lives in accidents and in other evil deeds like thieves killing people and other such deeds. "… so I have been assigned by the Holy Spirit to move across the suburbs in the city to pray for our beautiful city…" Madzibaba Mutumwa said. 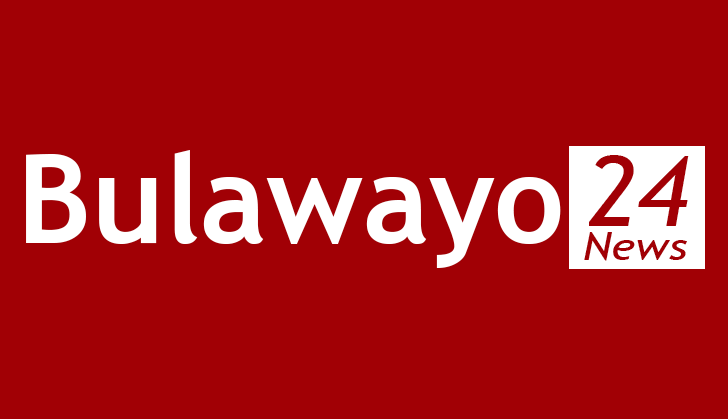 Cases of suspected goblins terrorising residents have been on the rise in most suburbs across Bulawayo, particularly in Cowdray Park where invisible objects are said to be in the habit of throwing stones destroying property and injuring people even during the day.